Ice Cream Man Archives - Horror News Network - The Horror News You Need! 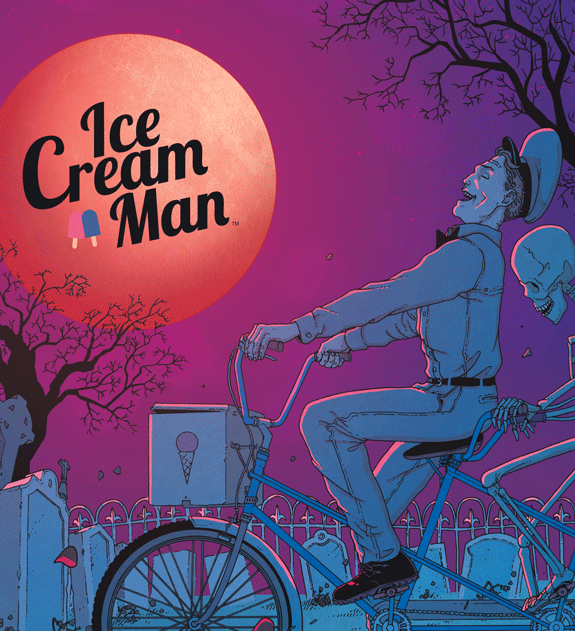 Horror News Network’s Award for Best Horror Anthology of 2018 goes to Image Comics Ice Cream Man. 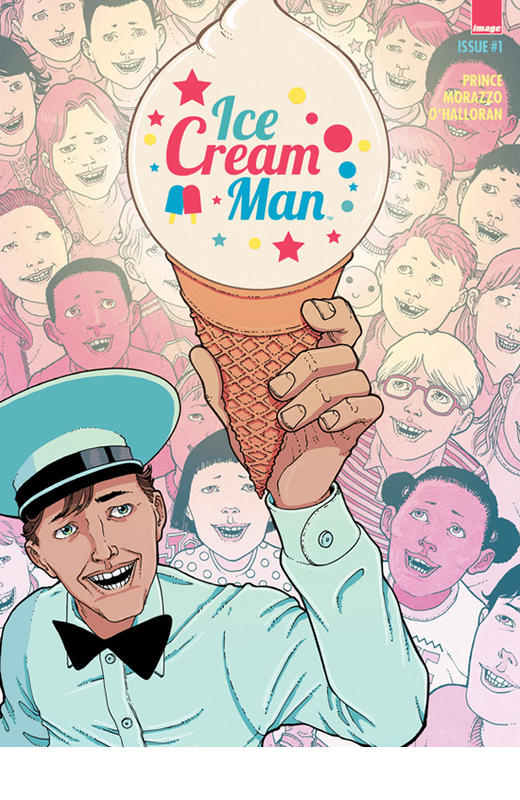 Deadline is reporting that the popular horror comic Ice Cream Man from Image Comics is currently being developed into a TV series. The comic series, which debuted in January of 2018, is a horror anthology in the tradition of Tales from the Crypt. Each of the creepy, and often gory stories is woven together by an old-fashioned ice cream truck driver. 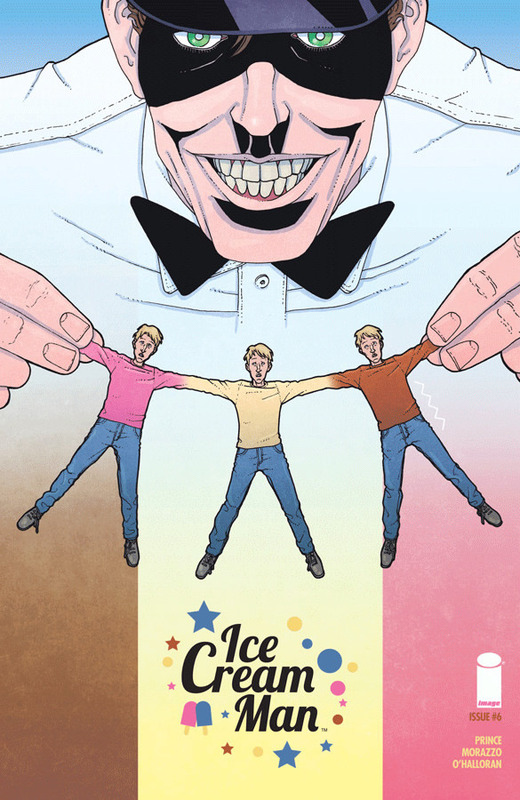 Hitting the streets from Image Comics this week is the first issue in the horror anthology, Ice Cream Man. Each issue will center around a different cast of characters all dealing with different terrors. These tales all seem to have the common thread of the local ice cream man. The first issue written by W. Maxwell Prince with artwork Martin Morazzo and Chris O’Halloran does a decent job of introducing readers to the story without shoving the concept down their throats.